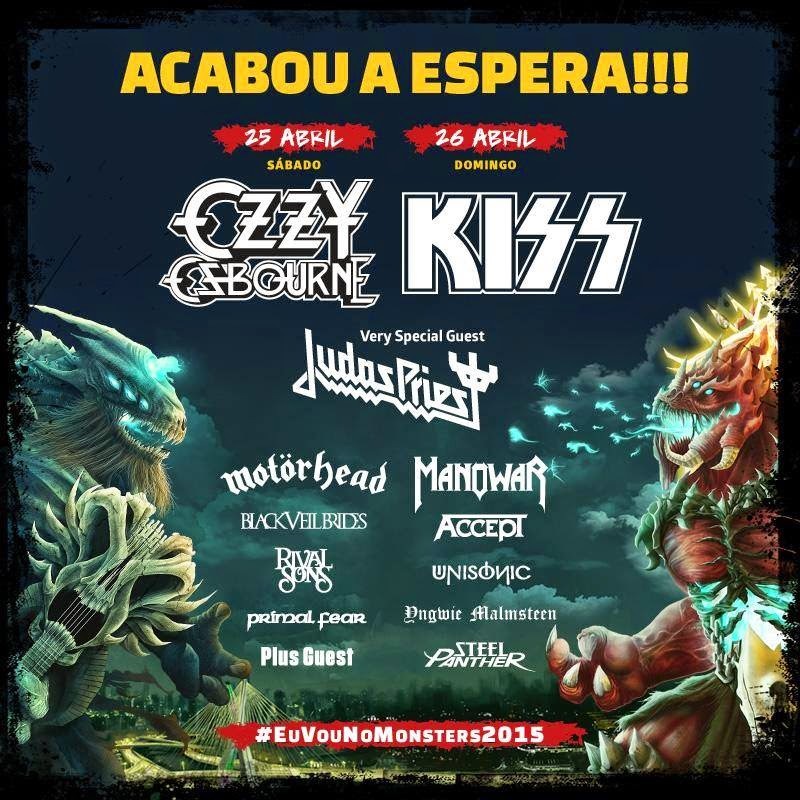 Here's the set list for KISS' concert at "Monsters Of Rock" in Sao Paulo, Brazil on Sunday, April 26, 2015. 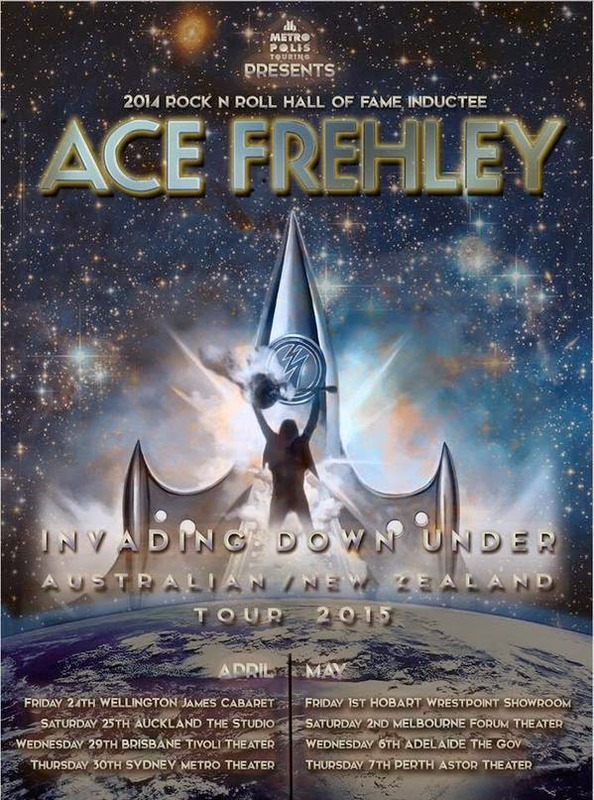 Here's Ace Frehley set list at the Studio in Auckland, New Zealand on Saturday, April 25, 2015. 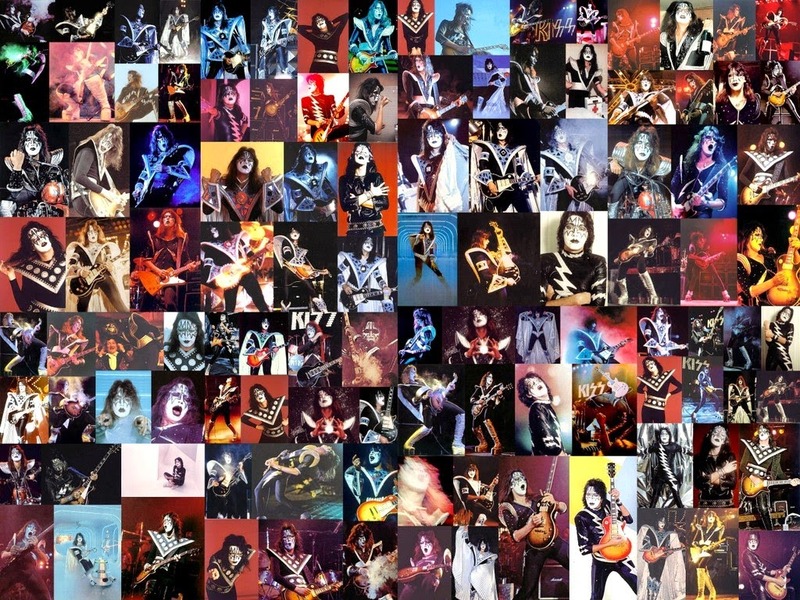 Happy Birthday to original KISS guitarist Ace Frehley. Have a great day, Ace. 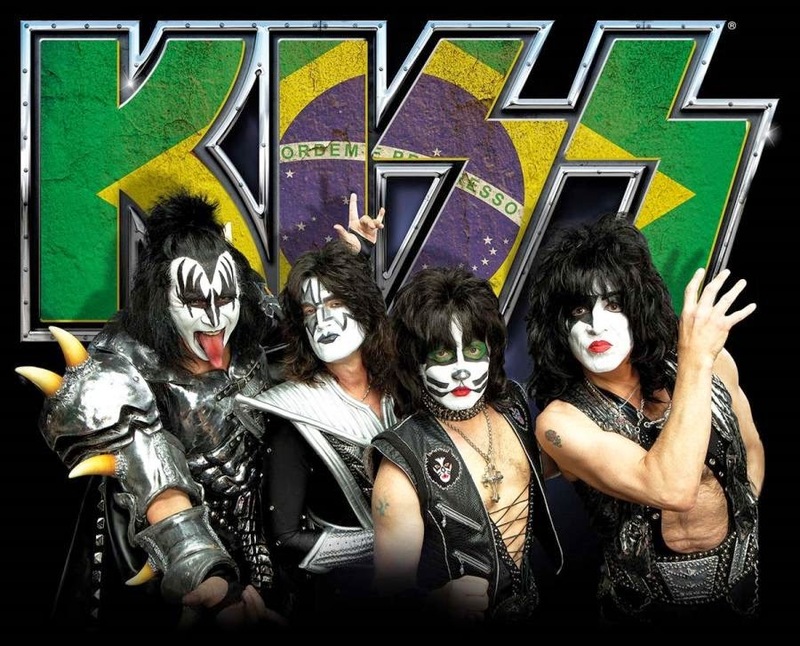 Here's the set list for KISS' show at Ginásio Mineirinho in Belo Horizonte, Brazil on Thursday, April 23, 2015. 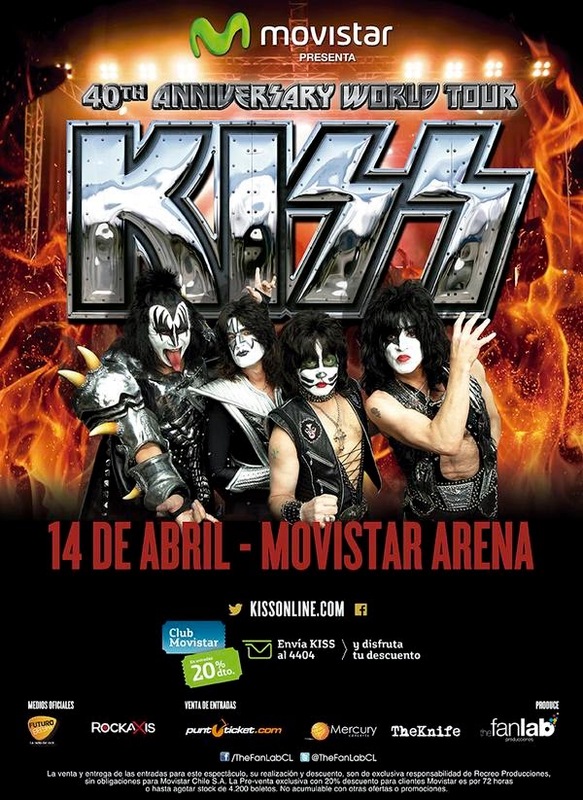 Here's the set list for KISS' show at Velez Stadium in Buenos Aires, Argentina on Thursday, April 16, 2015. 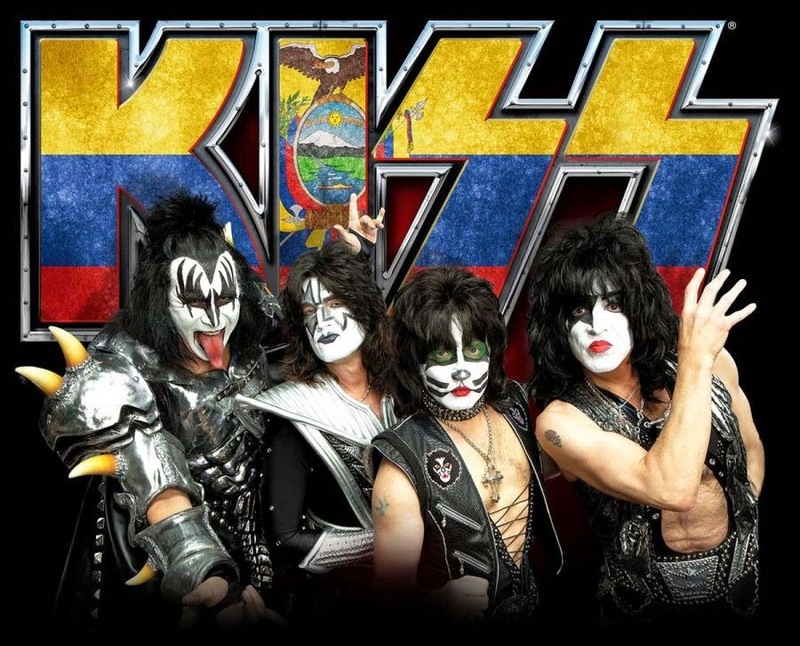 Here's the set list for KISS' concert at El Campin Stadium in Bogota, Colombia on Friday, April 10, 2015. 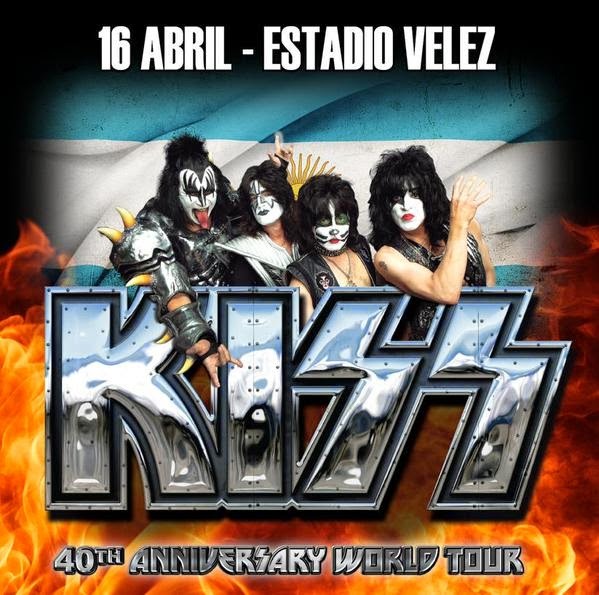 This was the first show of the South American leg of KISS' 40th Anniversary World tour. Tommy Thayer discusses and demonstrates the power of his new Epiphone White Lightning Les Paul guitar—the perfect guitar for KISS fans looking to shred along with Tommy's thunderous chording and epic solo work. 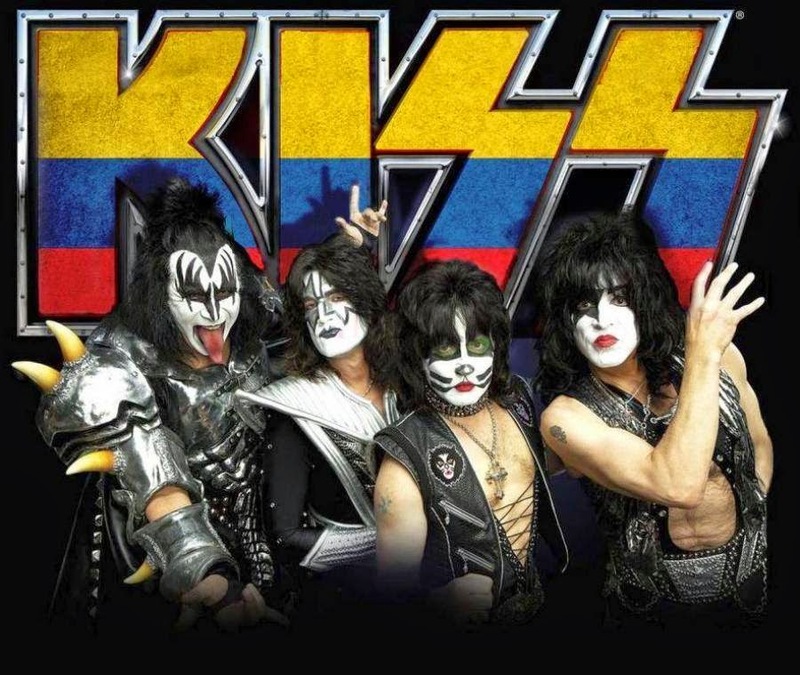 Filmed during our visit to Tommy Thayer's home in Lake Sherwood, CA. February 2015.